THIS HOME IS TURN KEY READY WITH IMPRESSIVE UPDATES! 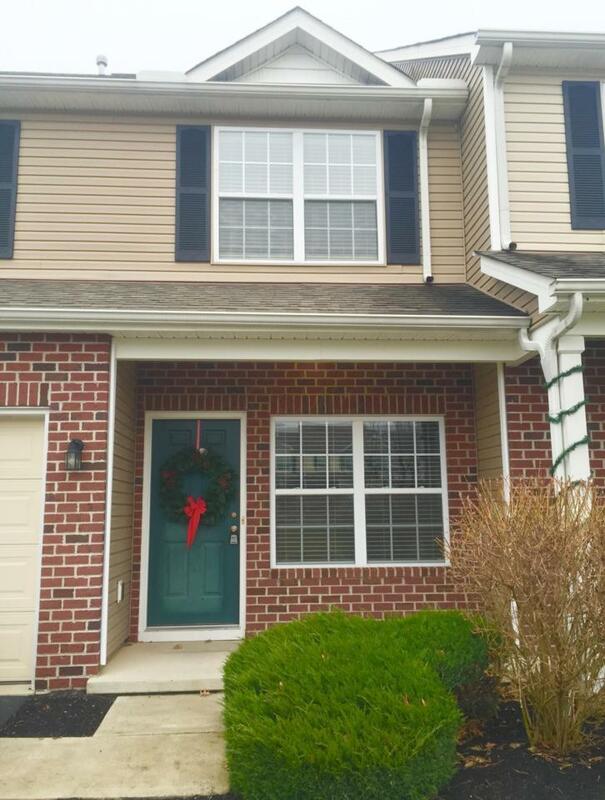 This 3 bedroom, 2.5 bath home offers you everything you are looking for! 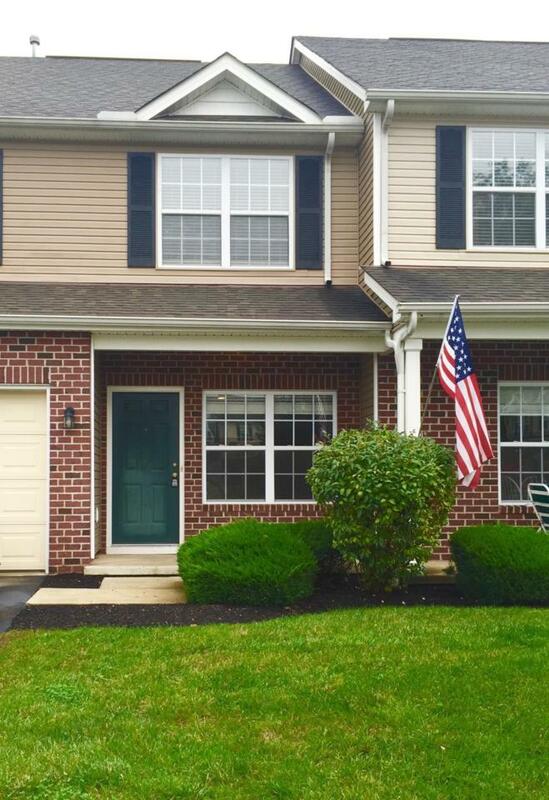 From the moment you walk in the front door you are welcomed by updates GALORE, including brand new, gleaming ESPRESSO flooring, brand new carpeting, brand new granite kitchen contertops, and stainless steel appliances! You will enjoy the convenience of the first floor laundry. The master BDR boasts an impressive walk-in closet and an en suite bathroom. The second story also offers two additional bedrooms, another full bathroom, and a linen closet. This is available immediately! 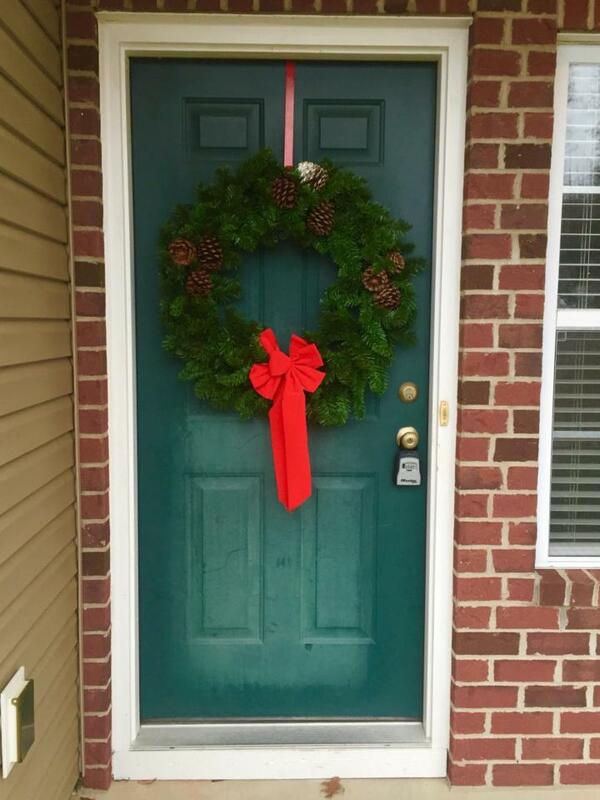 Make your New Year's resolution of home ownership a reality today! 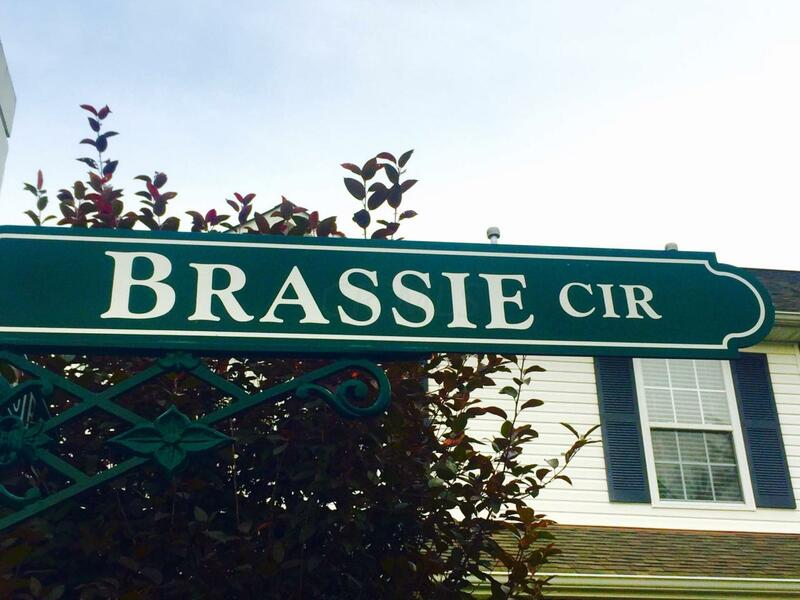 Welcome to 5576 Brassie Circle--WELCOME HOME!